Below are our most frequently asked questions. If you can’t find the answer you are looking for, fill out our email form at the bottom of the page or contact us at 1-800-528-4878. +Where are your products made? All our products are made in the USA and are used nationwide by dermatologists, skin care professionals, makeup artist and plastic surgeons. +How can I order and what payment methods do you accept? Once your order ships, you will receive a separate email with a tracking number. You can also call us at 1-800-528-48781 or email us [email protected] and we will be happy to assist you. +When will I get an order confirmation number? 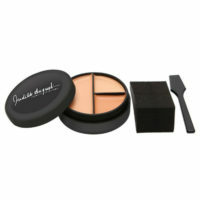 +What are Judith August Cosmetics shipping methods? We ship through United States Postal Service (USPS). Please allow 1-2 business days for your order to process. Orders are processed and shipped on business days only, Monday through Friday, excluding major holidays. Orders placed on Saturday and Sunday will be processed on the following business day. We reserve the right to use other shipping methods depending on the location and certain specific situations. *We cannot ship to India at this time. +How is sales tax charged? Nevada residents only need add 8.25% sales tax. 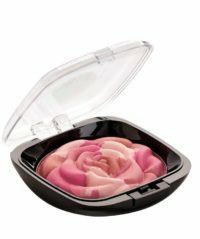 +What are Judith August Cosmetics shipping rates? 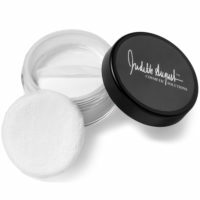 +Where Can I Buy Judith August Cosmetics Products? +How do I return or exchange an order? Kits must be returned complete with all items included. We cannot accept partial returns or exchanges. If partial kits are returned, no credit will be given and the product received will not be returned. 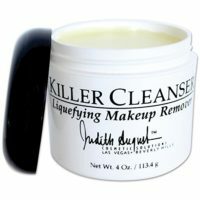 +Are Judith August Cosmetics a Cosmetic Solution Only? Yes, Judith’s products are cosmetic solutions only, yet they are designed to respect the issues of the varying skin conditions which you are covering. Always consult your doctor for medical questions and solutions. Mon-Thu, 10am-5pm PST. Friday 10:30am-4pm PST. Please feel free to contact us by email, using the email form to the right of the page.